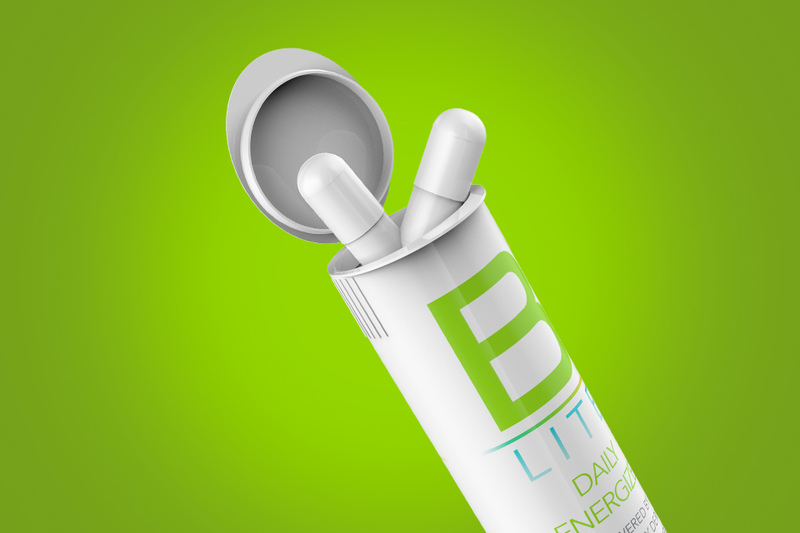 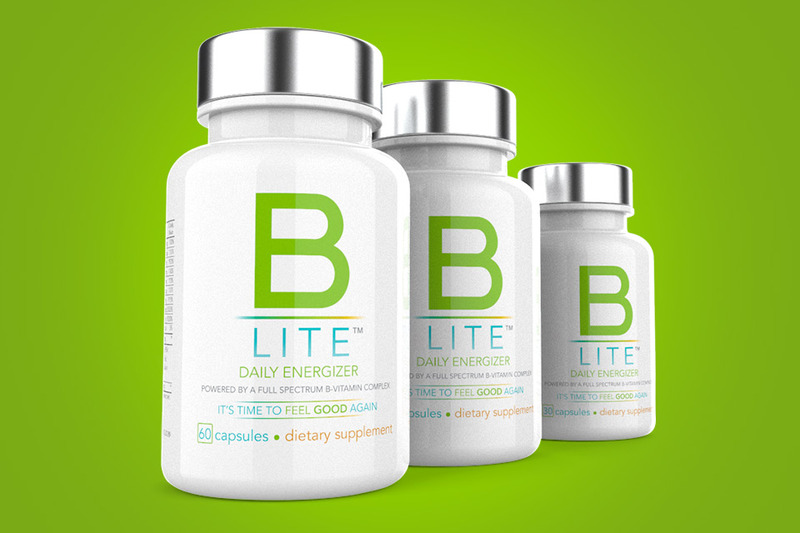 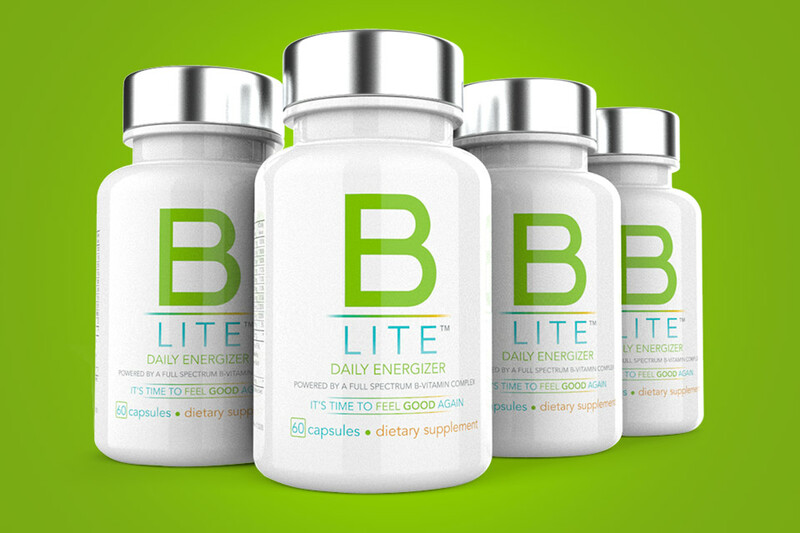 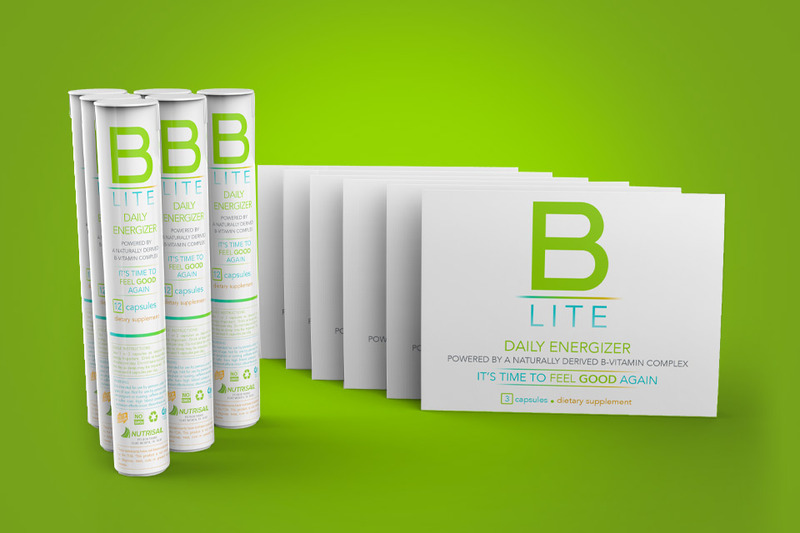 Buy two 60ct bottles of our B-LITE Daily Energizer, and get a 30ct bottle absolutely FREE! 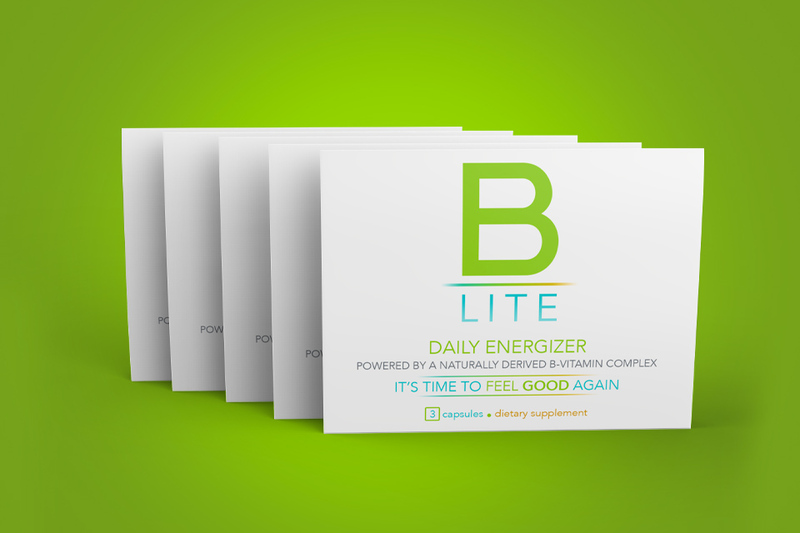 We started this special in the summer of 2012 and it was such a big hit we never ended it. 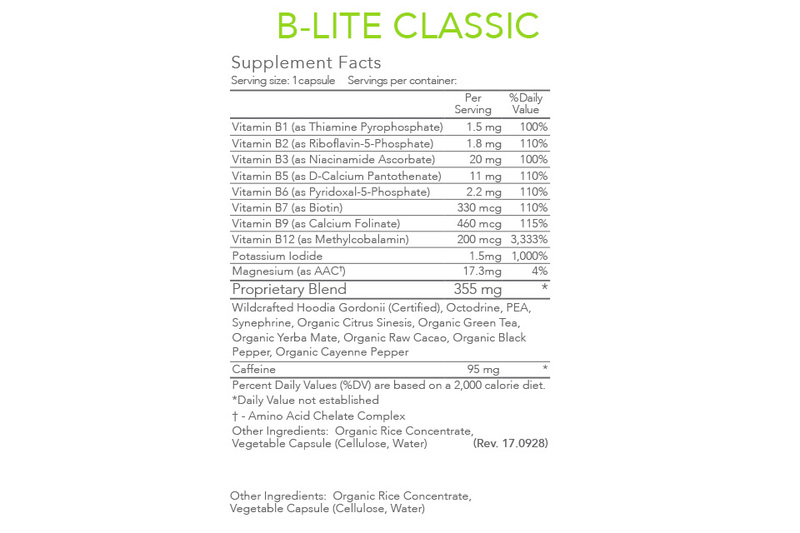 So this is our "Endless Summer" special. 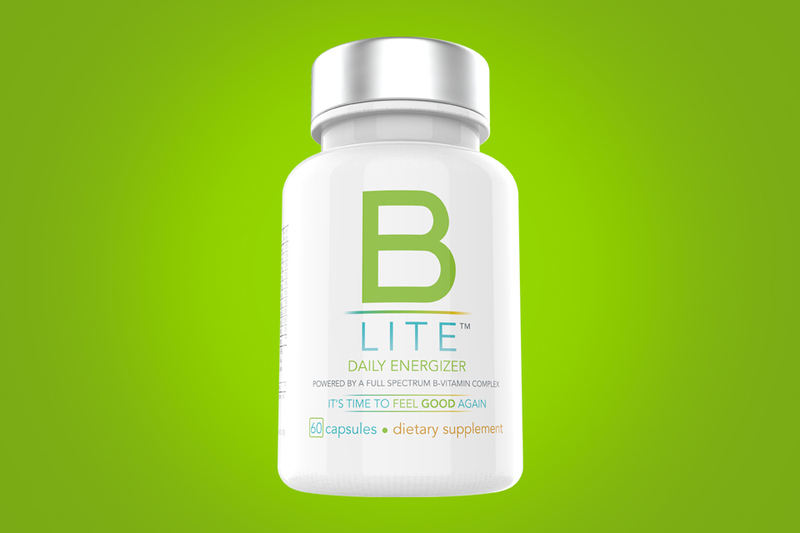 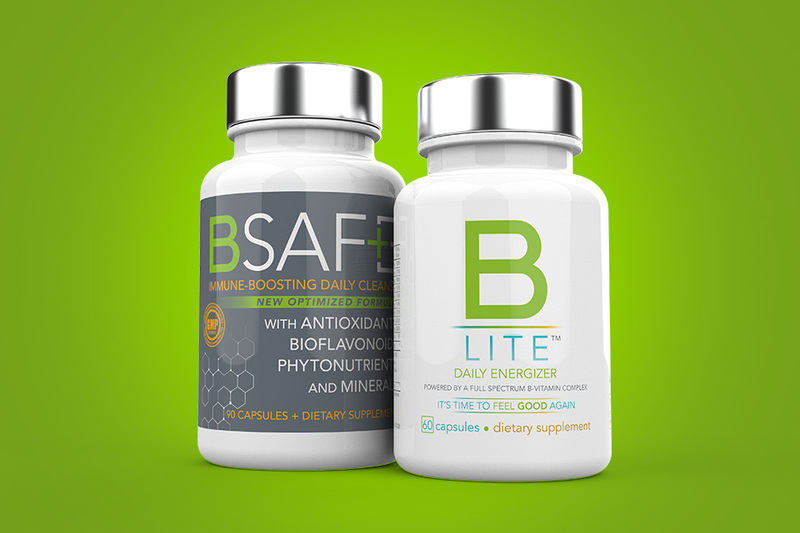 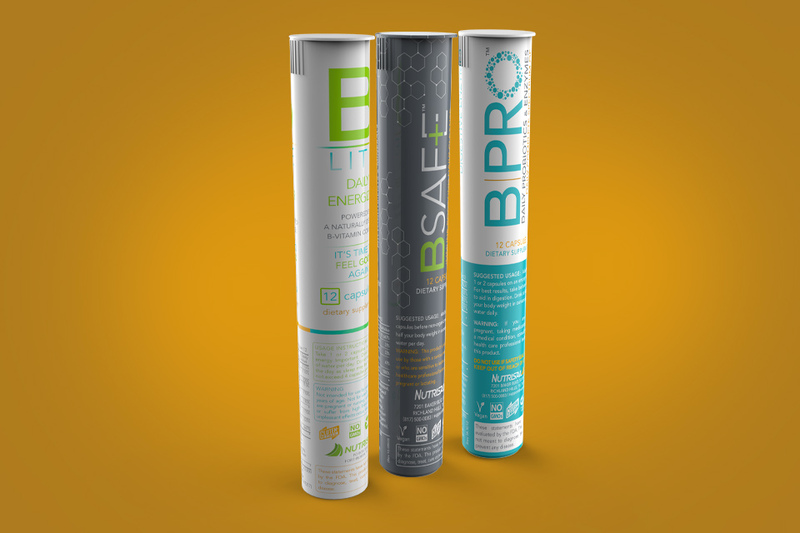 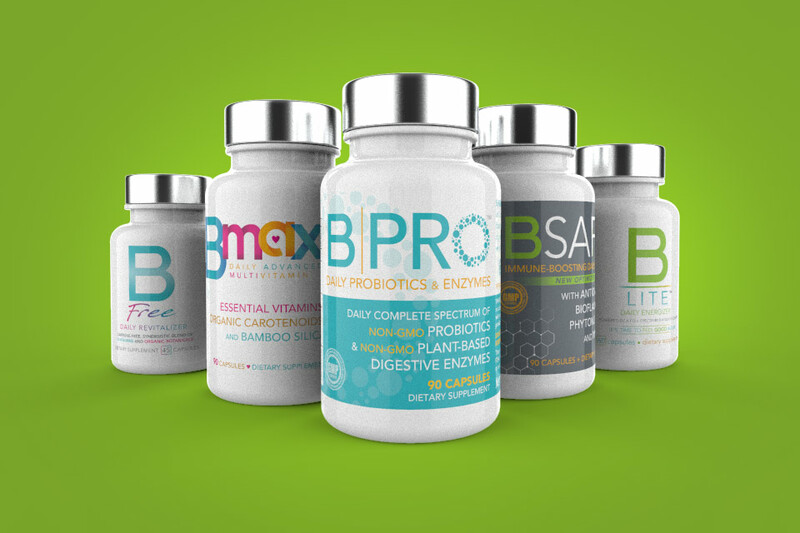 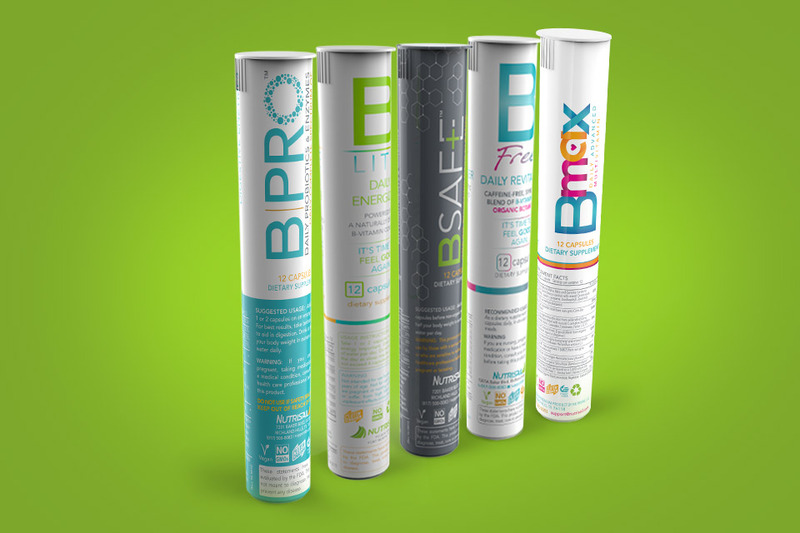 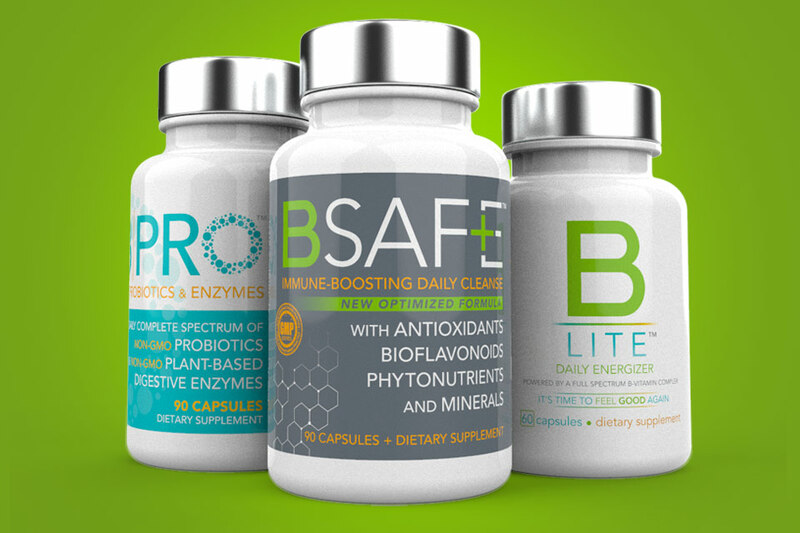 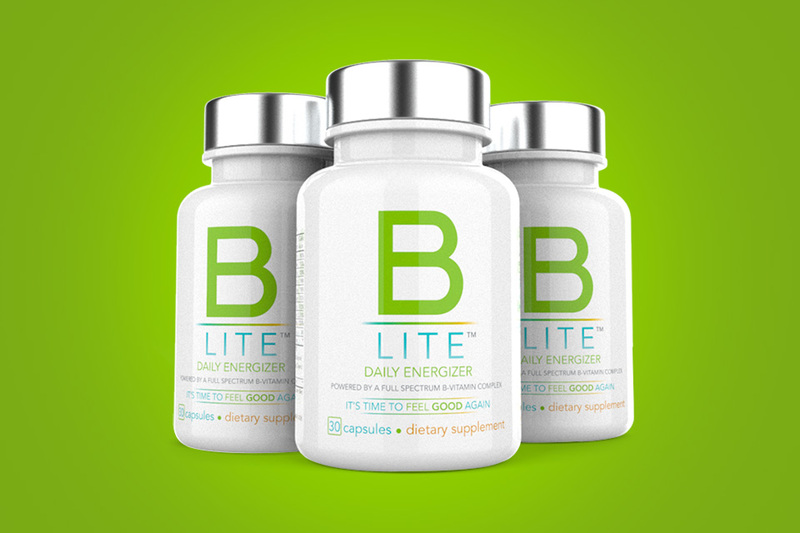 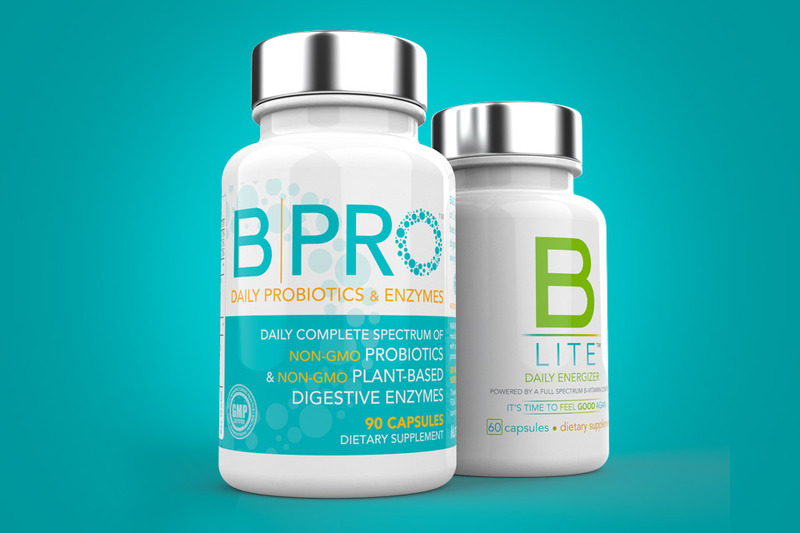 Buy (2) 60ct bottles of B-LITE and get a 30ct bottle FREE! 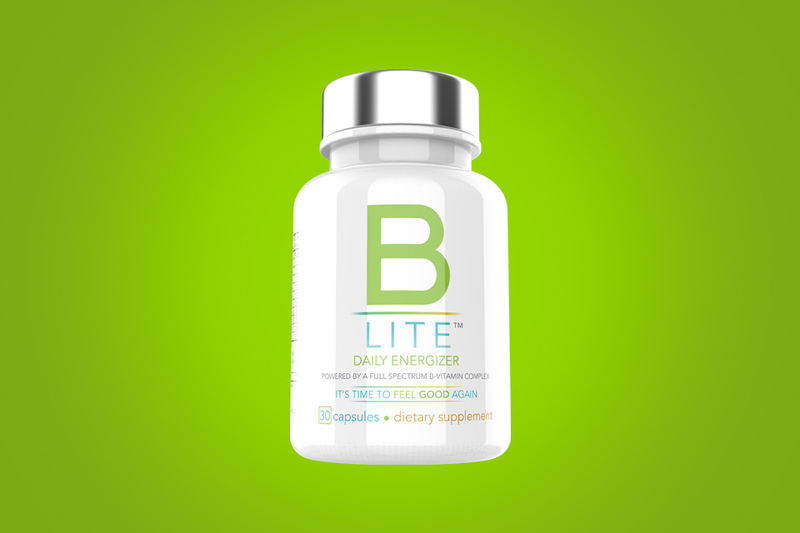 Perfect for friends and family that want to go in together and get B-LITE at great savings!